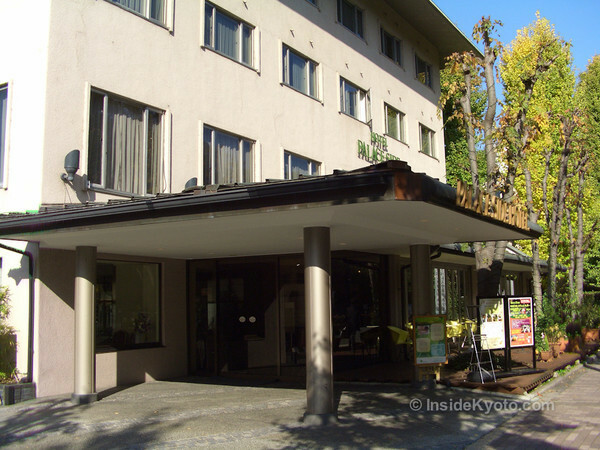 Overlooking the west side of the Kyoto Imperial Palace Park, the Palace Side Hotel is a basic but serviceable hotel that was designed with foreign travelers in mind. It’s got everything you need: laundry facilities, free internet terminals, an onsite restaurant, and English-speaking staff. 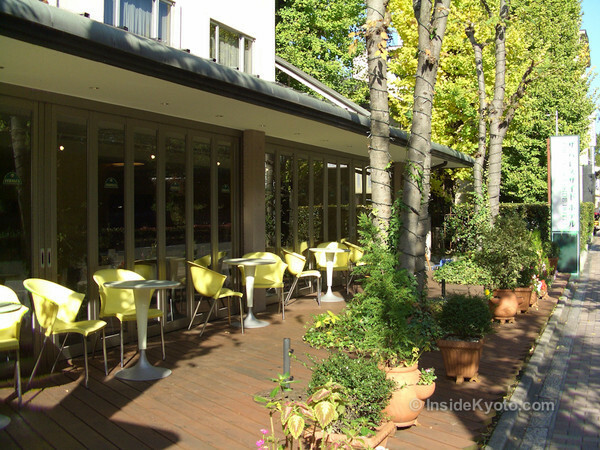 Due to its location directly across the street from the Kyoto Imperial Palace Park, this is a good spot for those who like to start their day with a contemplative stroll or a jog. 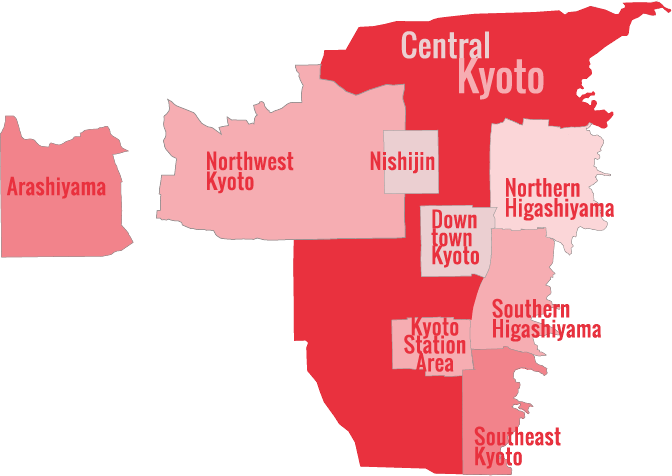 Most people, however, find that the location isn’t that great for sightseeing: it too far west to comfortably walk to the major sightseeing districts on the east side of town (but, it’s within easy striking distance by bicycle). 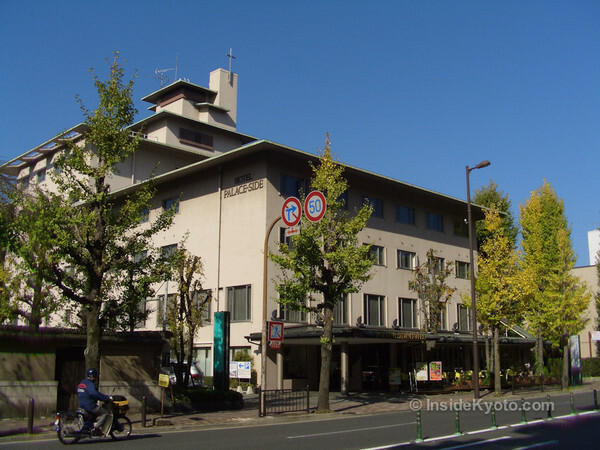 It’s also very close to a subway station and it not too far from Doshisha University, meaning that there are plenty of cheap restaurants nearby. The major downside here is that the place is getting a bit long in the tooth and some of the rooms need refurbishing. Still, considering the prices they charge, it’s hard to complain. 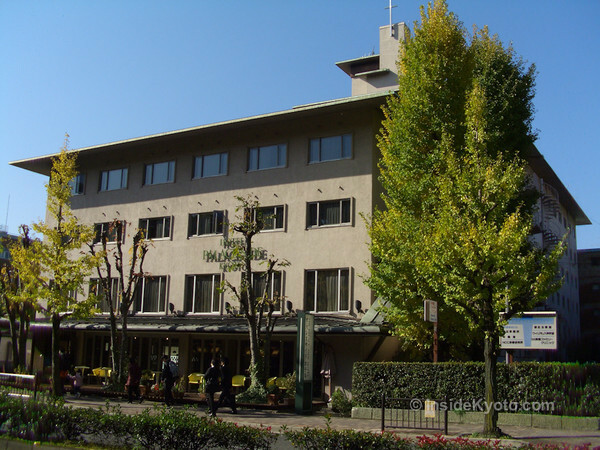 :: Check availability and pricing for The Palace Side Hotel on Booking.com or Agoda.com.